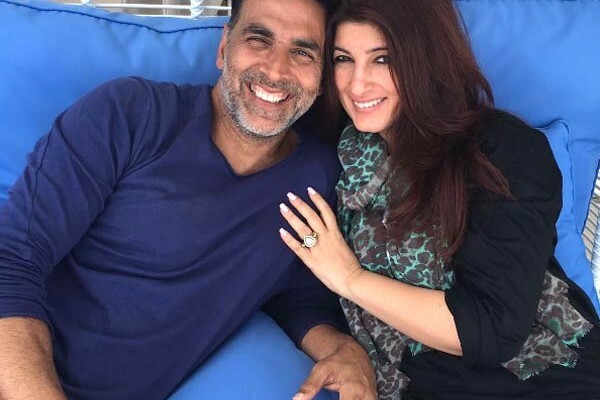 Akshay Kumar and Twinkle Khanna will soon return from their Cape Town holidays. So we told you that Akshay Kumar is busy holidaying in Cape Town while the other stars were hosting their Diwali parties this year. The actor who was in Malaysia earlier returned to Mumbai and left the very next day to ring in Diwali this year with his family. Earlier we thought that the actor might head to Maldives but soon his Instagram posts made it extremely clear that he’s currently in African continent and not in the country of exotic beaches. Earlier the actor’s post on Instagram gave us an insight about his holiday. First he shared the picture of scenic beauty of Cape Town and later an emotional post for his son Aarav. Well Akshay we are definitely envying you for taking out time for your beloved family like always. The actor who was in the beautiful city for almost a week is now planning to return and his latest picture is a proof of it. This adorable snap of Twinkle and Akshay reads, “You know you’re having a good time when you don’t realise how days have passed. Last days in paradise…. making the most of it.” This is one of those few couples in Bollywood that really give us some relationship goals. 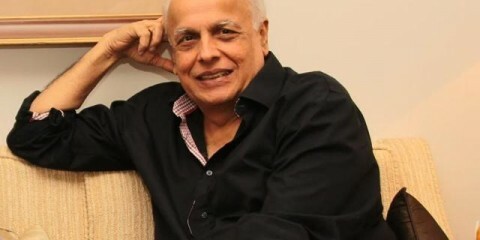 The actor will probably land today or tomorrow in the city post which he will focus on his work commitments and Twinkle will get busy with the launch of her new book. Priyanka Chopra’s stylefile is a study in drab gone fab!